Refer official Getting Personal Website to view full Terms & Conditions. What is the one special thing everybody loves to get? No doubt it is the gifts. So whether it is your birthday or wedding anniversary, right gift can take you on cloud nine. With a number of gift stores spread across the world, people have more options to choose from. 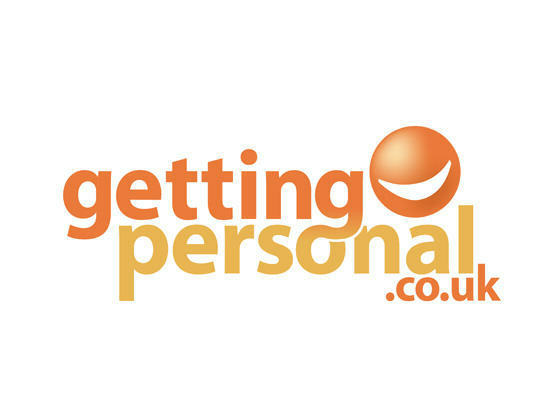 If you are in the UK and looking for some amazing gift ideas, then you must visit gettingpersonal.co.uk. Getting Personal has a number of options available for you that too within your budget. Still, if you are a kind of frugal, better start making use of the getting personal vouchers. Getting Personal is an online gift store which offers you wide range of gift options for various occasions. So whether it is about birthday or christening, wedding or engagement, you will be able to find an appropriate one here. Apart from that, you will also find here gifts for festivities like Christmas or Easter, Valentine’s day or Mother’s day. The products are quite affordable and you can even manage to save good on them using the Getting Personal discount code or Getting Personal voucher code. With more than 5000+ gift ideas you can no way leave the store without finding the right gift. Again the best part about the store is that you can easily get your gifts personalized for every occasion. Moreover, if you want to know about the newest products and getting personal discount codes you can sign up for the newsletter subscription. 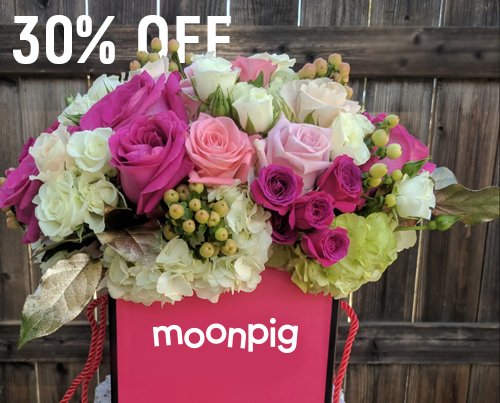 This will even let you get a 10% off on your first order. In a business establishment, gifts are a token of appreciation and gratitude. So for the same reason, it has to be personalized and apt for the people. With a huge gift range available here, you can easily choose one that fits your company budget. To get a quote, better contact the Getting Personal customer service team and they will do the rest for you. You can get your gifts delivered for £3.99 while cards for 79p. If you manage to spend £30 or more you get to go for a free second class delivery service. To enjoy that just make use of the free delivery code. In case you choose a delivery option other than second class delivery, you will get a deduction of £3.99 from the delivery costs. Generally, it takes about 3-5 working days to get the product delivered but, if you are in a hurry you can get it delivered the next working day itself. If you are a kind of the person who is not home on the weekdays, you can go for the guaranteed Saturday delivery service. There can come situations when you have to return the product back to the store. You have 14 working days to do so. Just make a note that personalized products cannot be returned back until it is found faulty or damaged. To know more about the terms and conditions better visit the Getting Personal returns page. Getting Personal is an online gift store which offers you wide range of gift options for various occasions. So whether it is about birthday or christening, wedding or engagement, you will be able to find an appropriate one here. The products are quite affordable and you can even manage to save good on them using the Getting Personal discount code. Moreover, if you want to know about the newest products and getting personal promo codes you can sign up for the newsletter subscription.